Fun styles for lake side, on the boat or at the campfire. Custom orders can be made upon request. 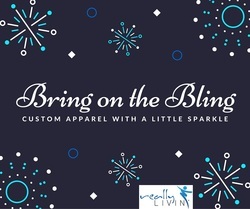 Perfect for a girls weekend, team event, business orders, etc. Bulk or Online Store available to meet your group's needs.